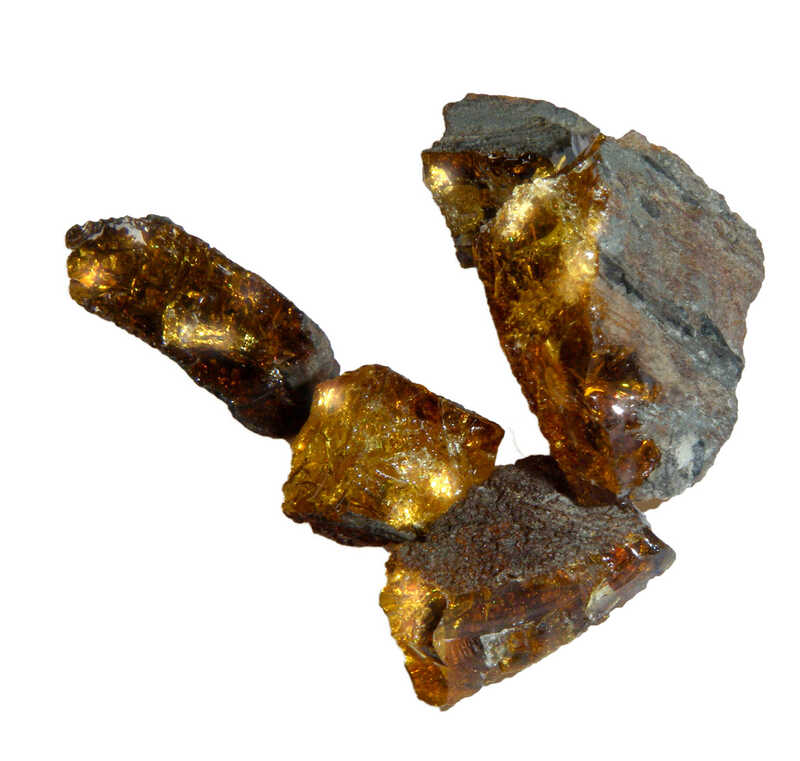 The amber is estimated to be 55 million years old and is the oldest amber to have been found in London. 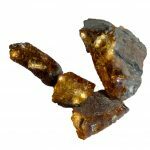 Amber is fossilised tree resin and it is very rare to find it in the London area. It is currently being analysed at the Natural History Museum because of its importance. The amber may hold information about what the landscape of this area was like at the time. Tunnelling at Canary Wharf was too deep to disturb the archaeological deposits but samples taken by engineers before it began produced a fragment of amber and part of a woolly mammoth’s jaw bone. A 55-million year old piece of precious amber was uncovered under the dock bed at Canary Wharf. The fossilised tree resin is being analysed to indicate the environment and what trees grew at that time. 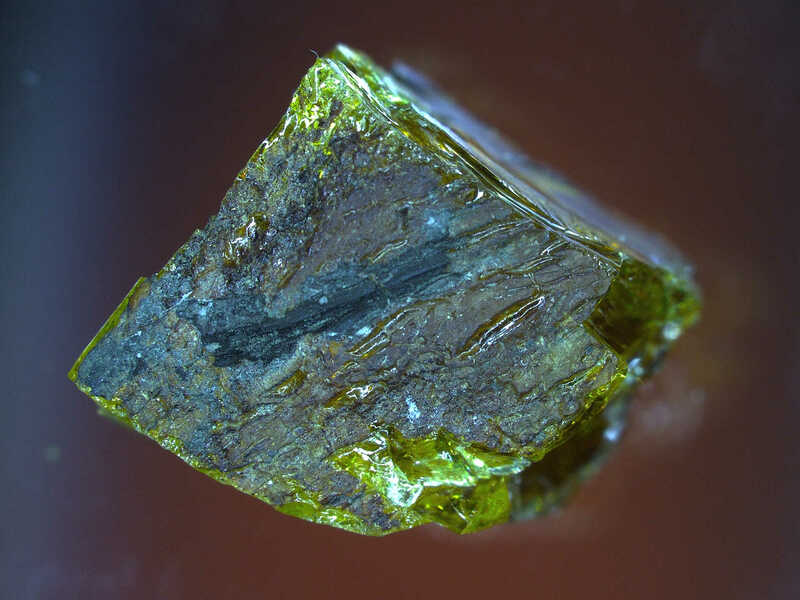 The amber also contains bubbles of trapped gas that may help research into global warming. 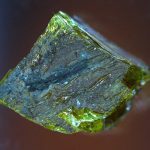 Amber in the UK’s geological sequence is extremely rare and very little amber has been found in London. This amber is large and clearer than any found in the UK. Most other discoveries have been found in geology that is below chalk level, this was found above it. The amber was found 15 metres below the current dock bed in the centre of a 100mm diameter bore hole. Miraculously, it was extracted from both the ground and the bore sample perfectly intact. Construction of the Crossrail project began at North Dock in Canary Wharf in May 2009 by creating a 250 x 30 metre watertight dam in the waters of North Dock using an innovative ‘silent’ piling method. The station box was then built ‘top down,’ 28 metres below the water surface to create the ticket hall and platform levels. Over six and a half years the construction team has driven almost 1,000 piles and pumped nearly 100 million litres of dock water. Approximately 300,000 tonnes of material was excavated from beneath the dock bed and almost 375,000 tonnes of concrete poured.